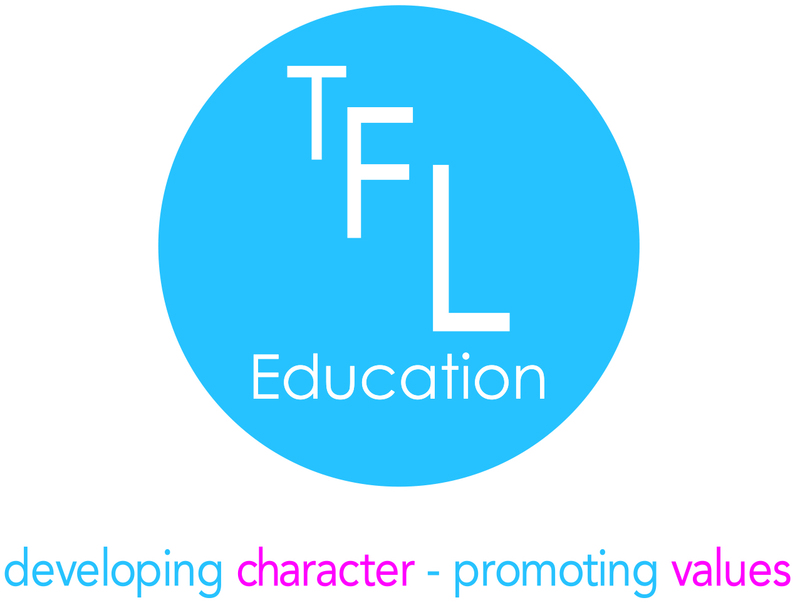 About Us We provide Character and Leadership educational courses for primary schools and secondary schools. The challenge facing all schools today is how best to prepare pupils for the realities of living and competing in a global society. This calls for all educators to critically examine current practice to ensure that pupils are provided with the opportunities to develop the requisite knowledge and skills to help them flourish. This is a daunting task and an awesome responsibility. 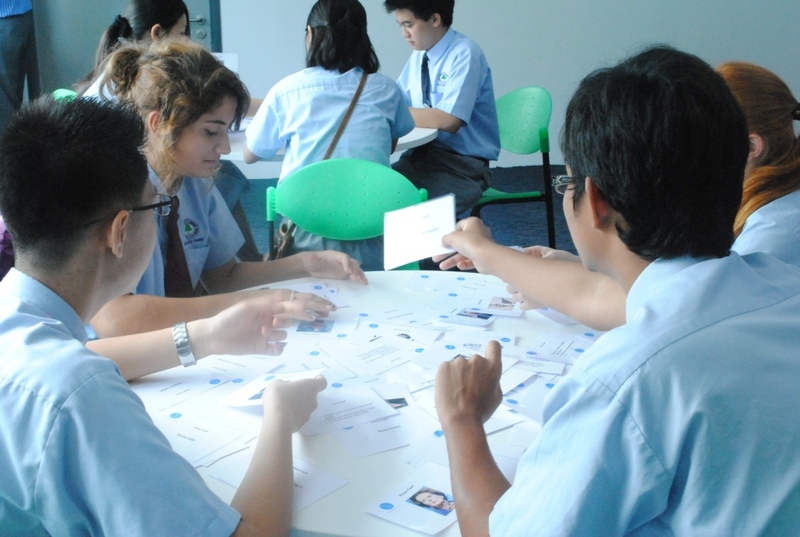 There is now a significant body of research highlighting how character qualities and leadership skills are directly linked to being able to flourish at school, in the workplace, and in a global society. If we believe the research findings to be true, and we do, then our schools must develop a values-based education strategy that is planned, organised and reflective. The teaching of character through leadership must be an integral part of this and underpin curriculum provision and wider learning experiences. Importantly, we must also provide focus to supporting, equipping and empowering teachers to deliver this cultural change. 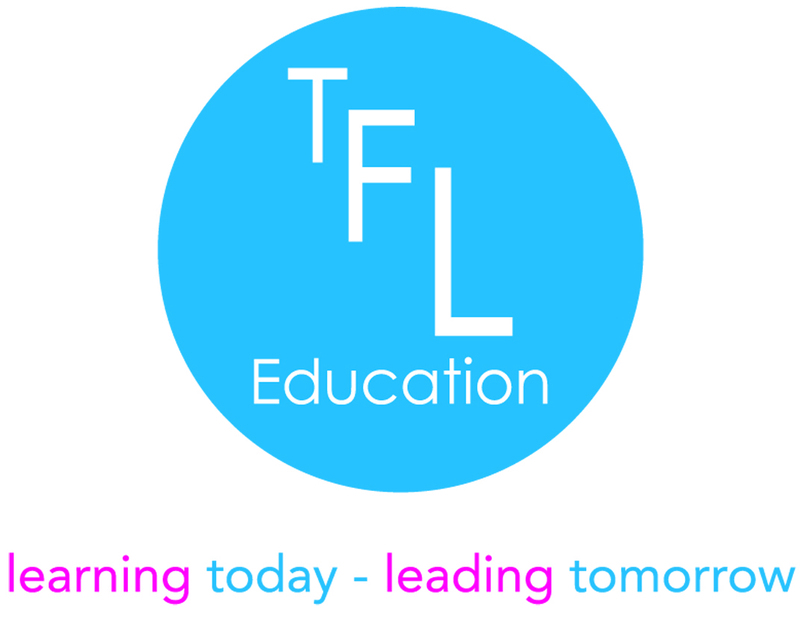 TFL Education was established in late 2008. Since that time we have consistently focused on writing culturally sensitive primary and secondary school programmes that support the explicit teaching of character qualities and leadership skills, whilst supporting SMSC, PSHE and Citizenship education. Our aim has always been to write and publish up-to-date, relevant programmes that impact pupil outcomes and provide exceptional value for money. Our fully resourced programmes are designed to be embedded in a school’s curriculum provision, and delivered in-house by school staff, whilst our pupil workshops are designed to be delivered in schools by TFL Education staff. 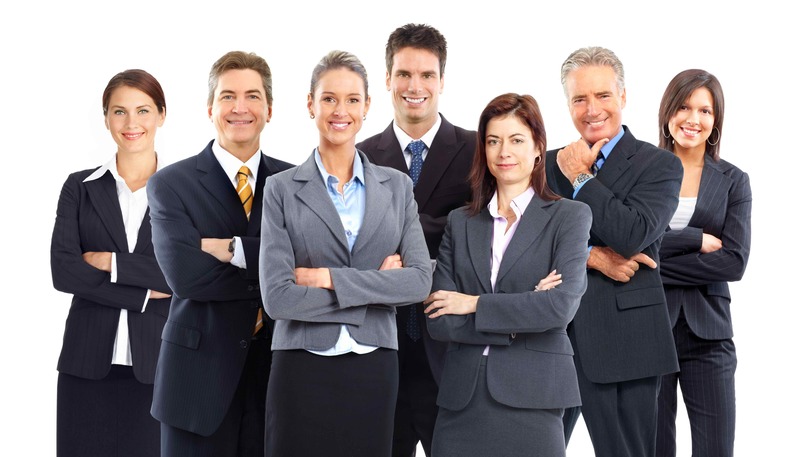 We have also focused our work on creating continual professional learning programmes that provide the opportunity for teachers, aspiring leaders, middle leaders and senior leaders in education to reflect on, and gain recognition for, the practical application of their expertise in leading people and managing change. We are sensitive to the demands on school budgets, teachers’ workloads, lack of preparation time, and the continual constraints being placed on curriculum time. With this in mind, we have looked to create a flexible and supportive provision that takes into account the current issues facing all education systems around the world. Our own research evidence and experiences to date support the growing call that character qualities and leadership skills must be consistently taught, modelled and encouraged in order to provide the rationale, language and tools to raise aspiration, promote achievement and increase happiness for all.